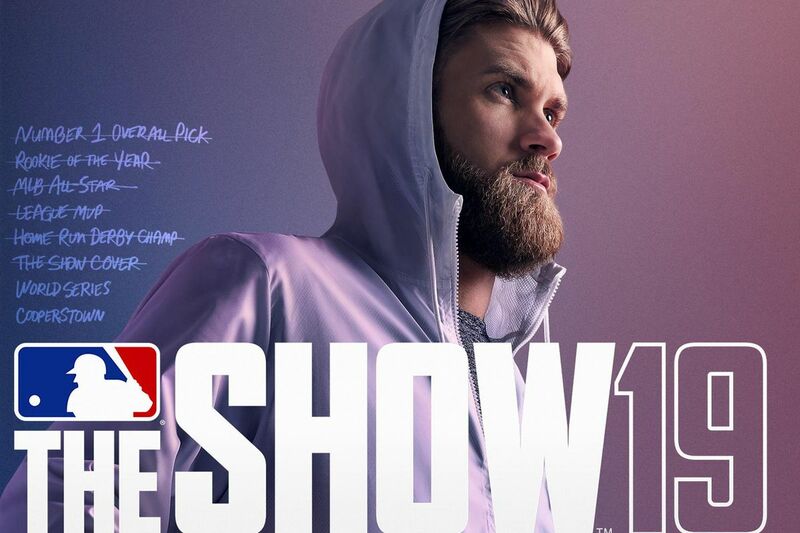 MLB 19 The Show is set to be released, exclusively on PlayStation, on Tuesday March 26th, 2019. That means that baseball video games will continue to only be on the PlayStation 4 and XBOX One console owners will continue to be without a major MLB licensed baseball game. This year’s release date is similar to previous iterations of the game. Let’s take a look at how this release date stacks up with previous ones. We can see a clear trend above that the game generally comes out the last Tuesday of March and that continues this year. The release matches up well with the MLB’s opening day 2019 which will take place on March 28th so gamers will be able to get their hands on MLB 19 The Show 2 days before they’ll get to watch regular season baseball games.